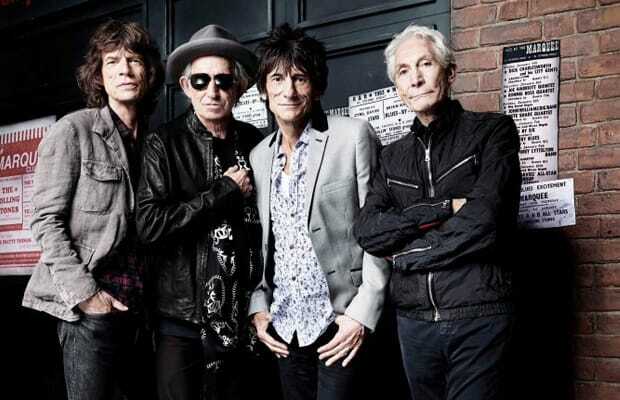 The Rolling Stones are facing a pretty serious fine after their set at London’s O2 arena on Sunday. The band closed out the show right around 11 pm, claiming later to have skipped “(I Can’t Get No) Satisfaction” to avoid breaking the city’s curfew. It seems now, though, that the boys broke their time limit anyway by going past 10:30 and are now being asked to pay the city £200,000 (or around $320,580). So in the end it looks like giving the fans what they wanted wouldn’t have cost them an extra dime.